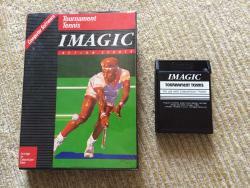 Want to trade or sell 2 games in box (no instruction). 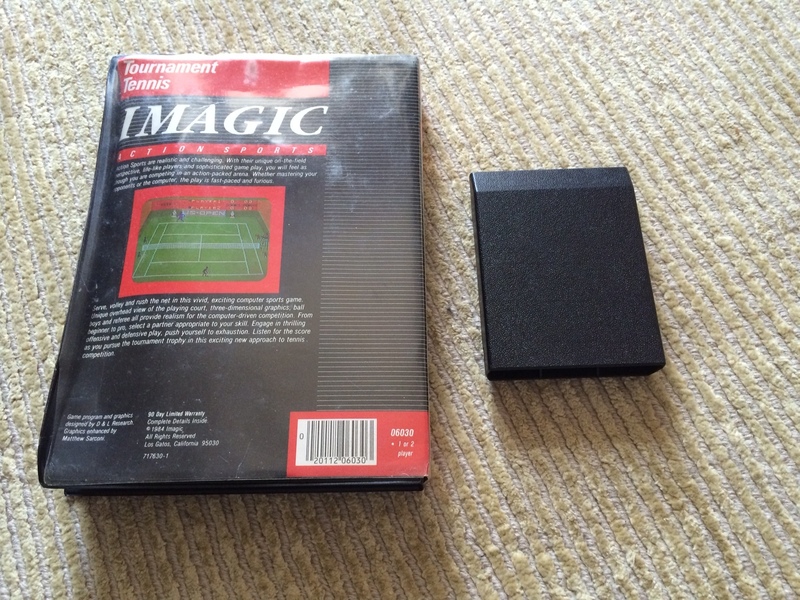 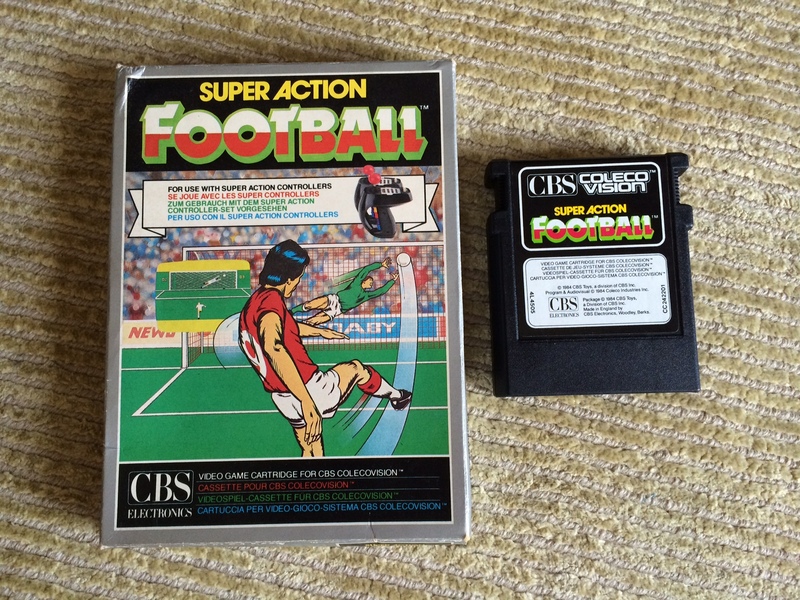 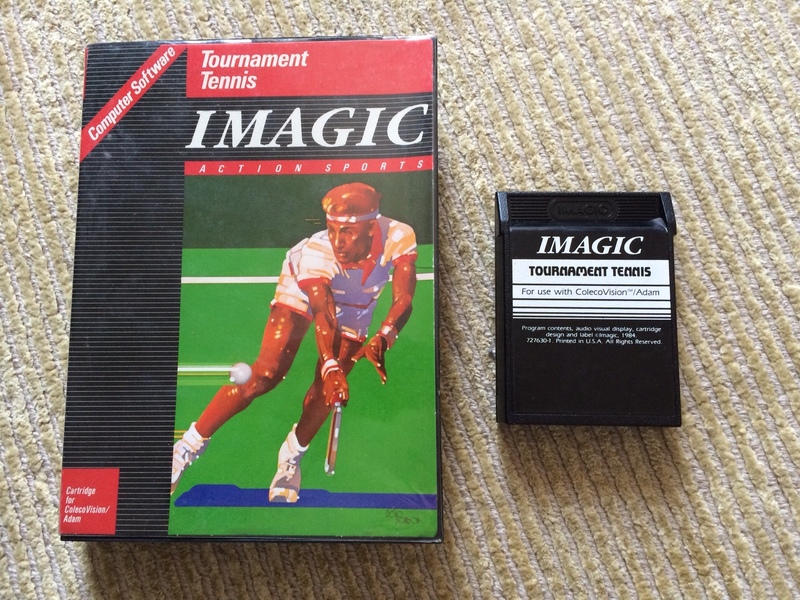 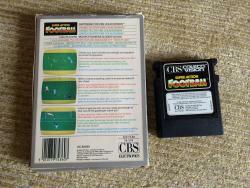 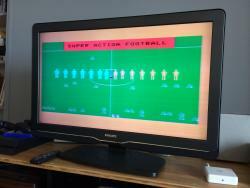 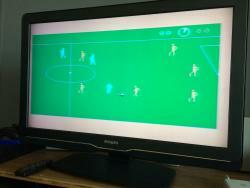 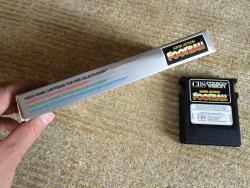 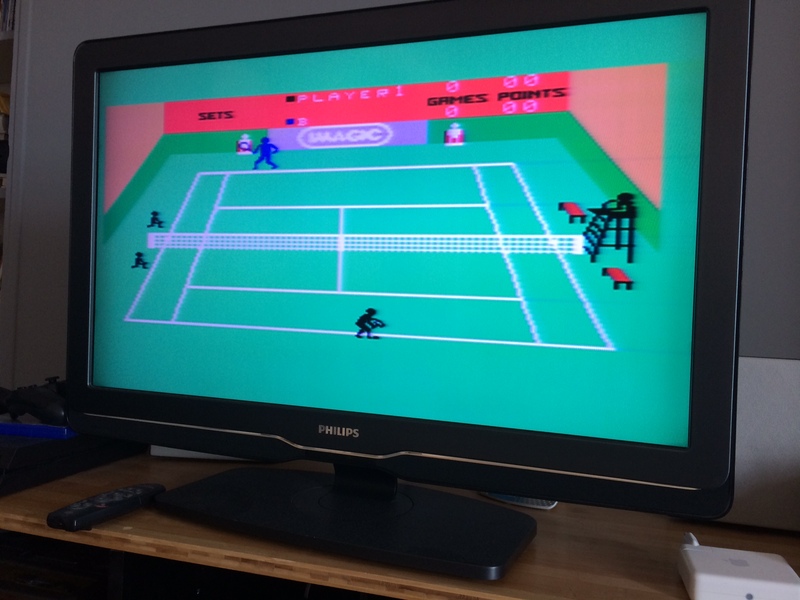 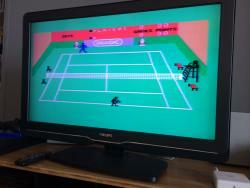 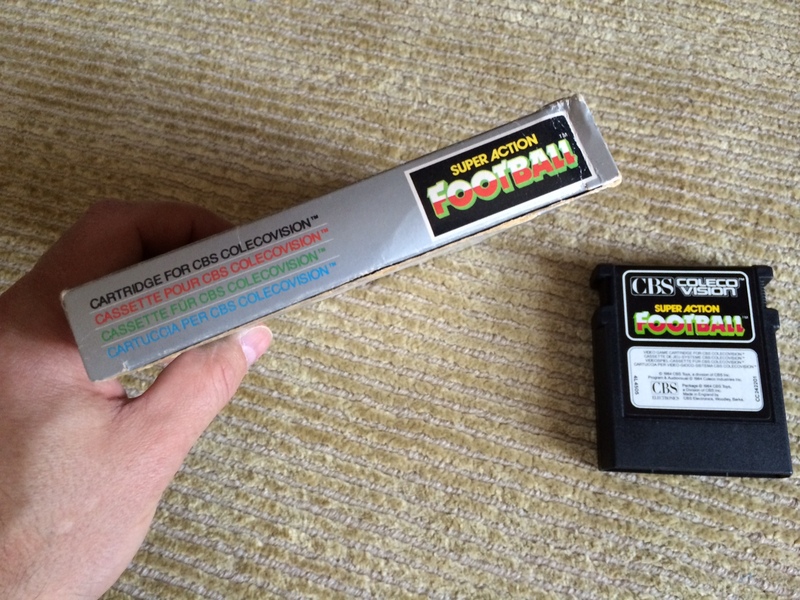 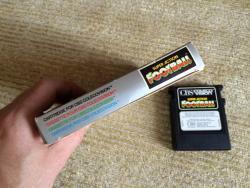 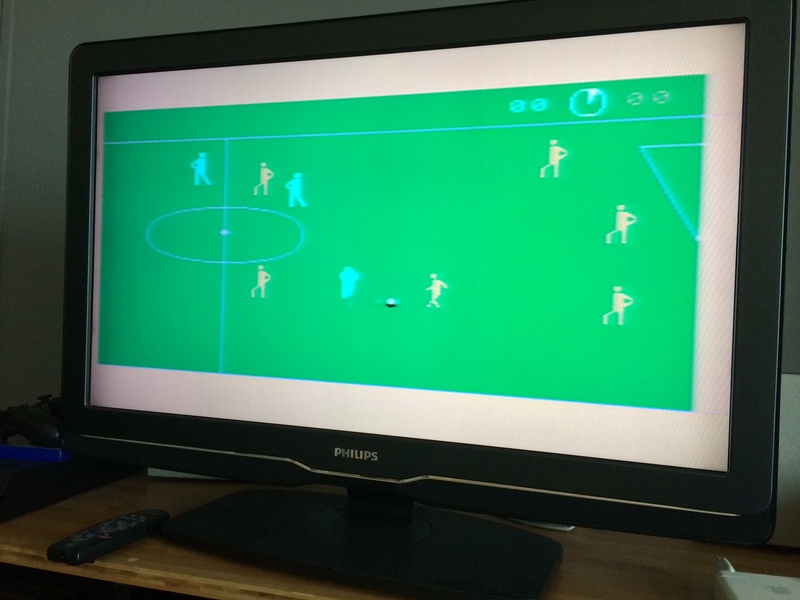 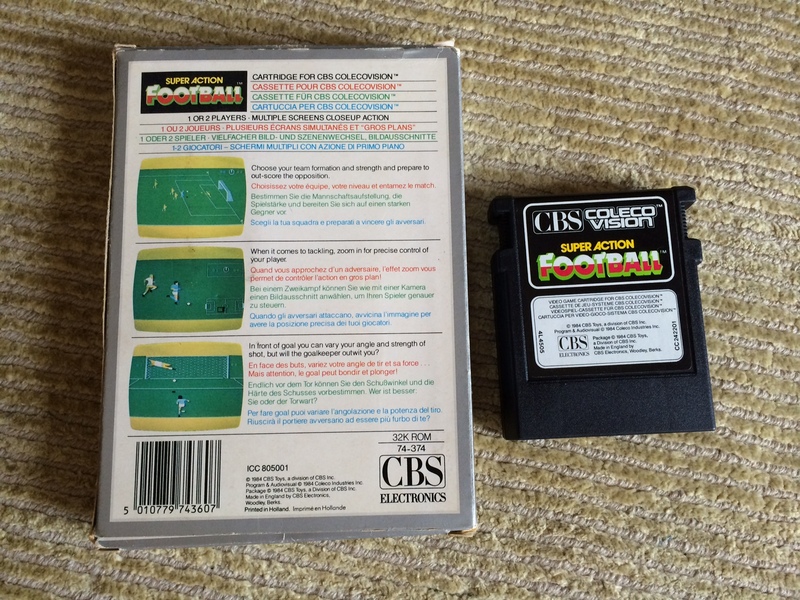 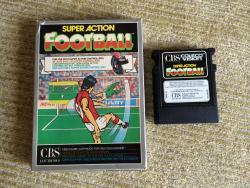 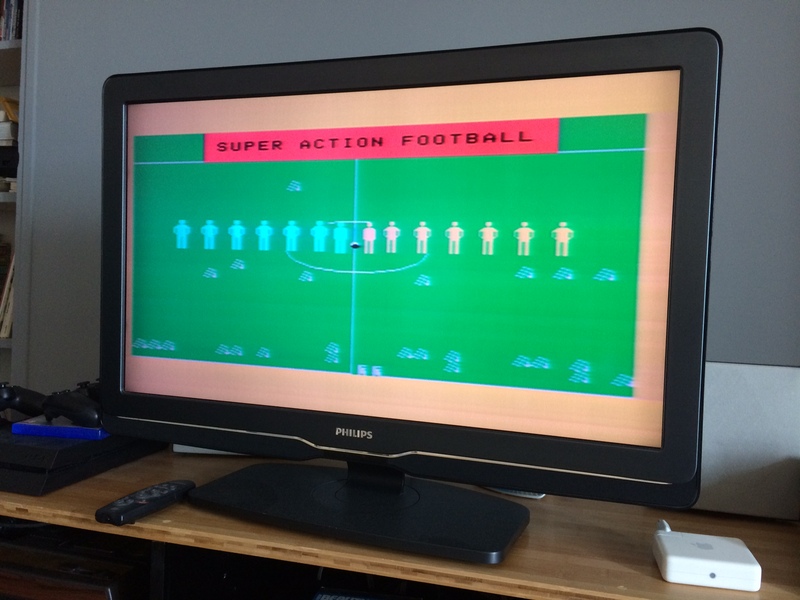 Hi, was searching for a Imagic Tournament Tennis in box and saw your old post on Atariage. 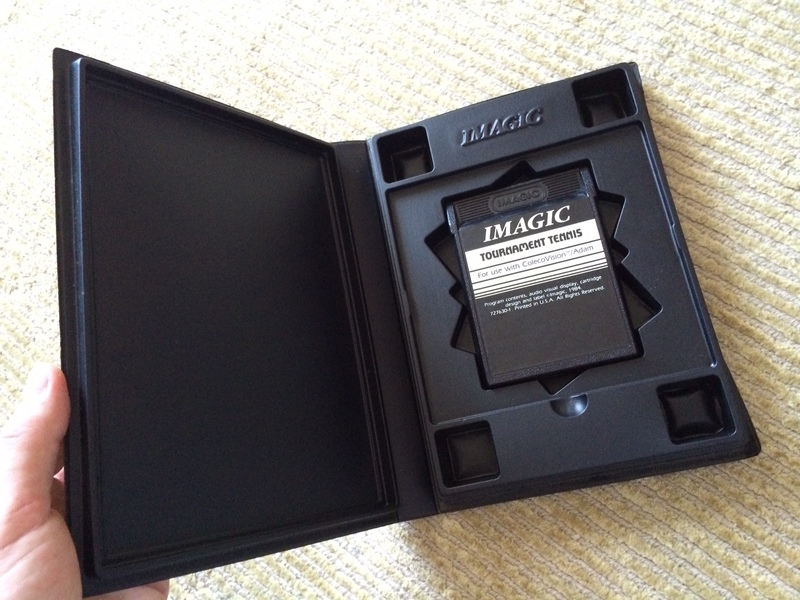 I know it's been a few years, but do you still have it? 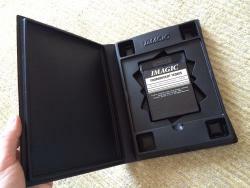 Let me know and thanks.